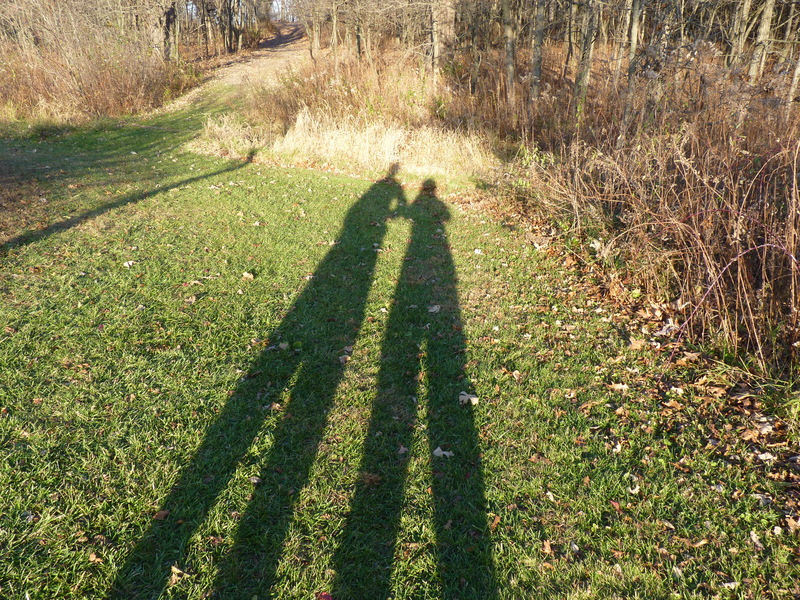 For my birthday in November, my boyfriend took me to a lovely gentle hike at Goodenow Grove near the Plum Creek Forest Preserve in Crete township. Now that the first snow has fallen, it’s a great time to bundle up yourself and your kids if you have kids) and head to Plum Creek for a cold hike or a sledding adventure! Plus Creek has a fantastic nature preserve complete with stuffed owls, live snakes and a project area for kids to learn about nature and make artwork. 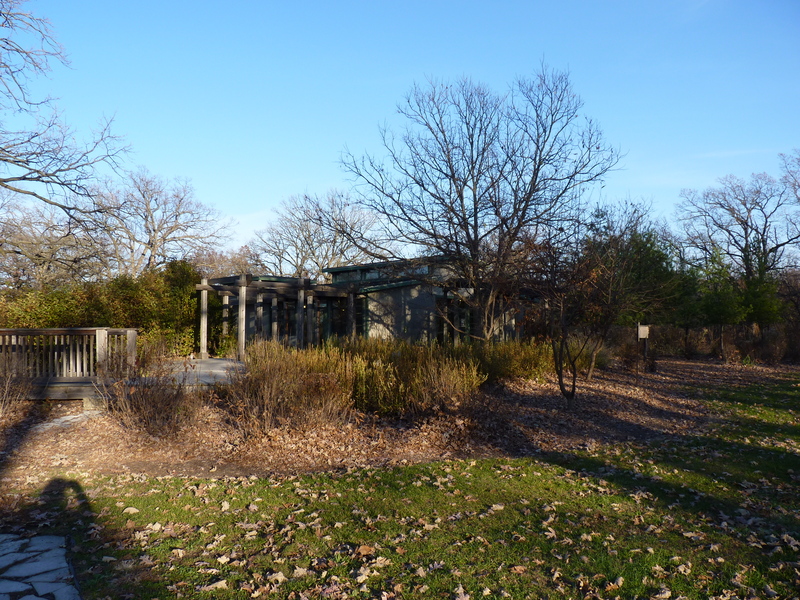 The Plum Creek Nature Center is part of Will County Forest Preserves and it looks like Will County has spent their conservation budget well. The trail is well maintained, the sledding hill is large and wide enough for many people to spend the day sledding on and the nature center guides are knowledgeable and friendly. Check out more about the nature center here. 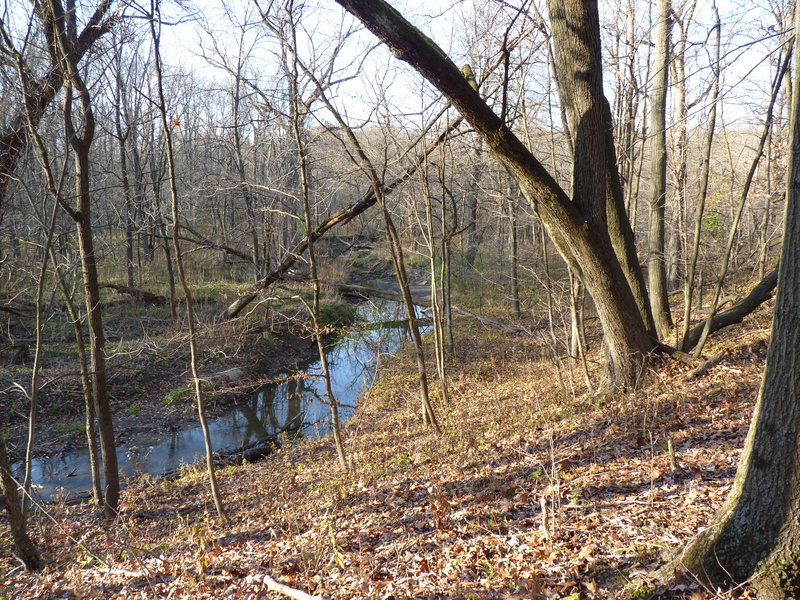 Goodenow Grove has about four miles of hiking trails that crisscross the preserve. The Trail of Thoughts is a 0.5-mile paved loop, leads around a pond filled with a cattail marsh to a wildlife observation deck.. The Pine Grove Trail, a 1-mile loop with a natural surface, provides you with a scenic overlook from the highest point in the preserve. 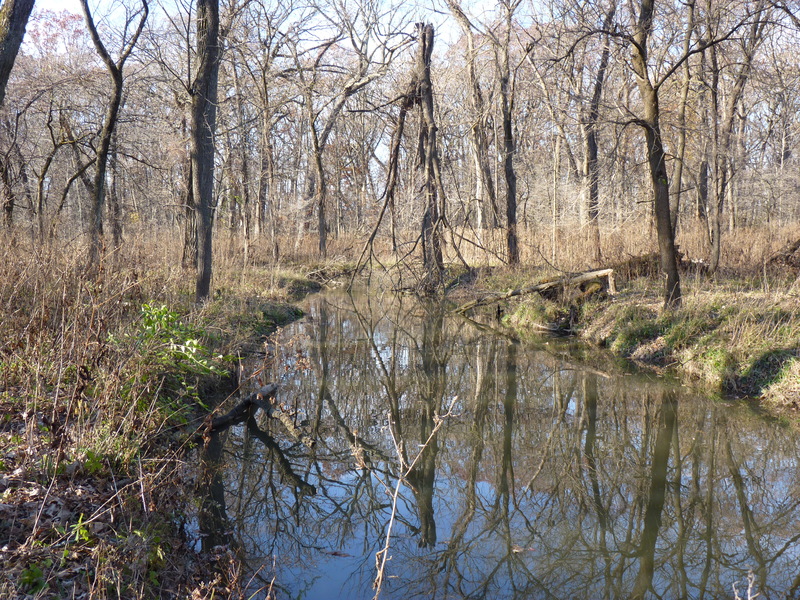 For info on the Goodenew Grove Nature Preserve or Plum Creek Nature Center link here. There are ice skating ponds at both Goodenow Grove and Monee Reservoir open to the public when conditions allow. Ice thickness is checked daily and conditions are posted on the website. There is a 40-foot high sledding hill at Goodenow Grove. Bring their own plastic sleds (no runners allowed), or rent a tube at Plum Creek Nature Center. 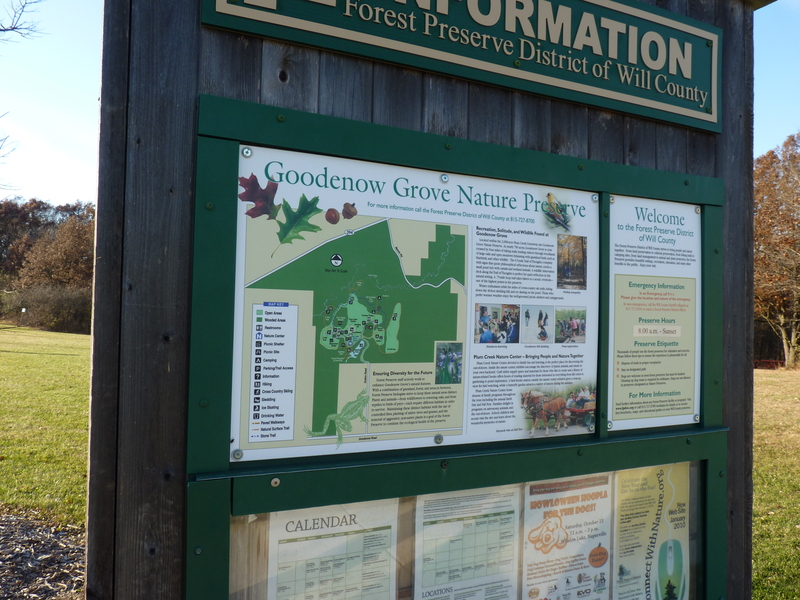 (Nature center is located within Goodenow Grove. Tube rental requires a driver’s license or state ID and $1.00/day/tube fee. 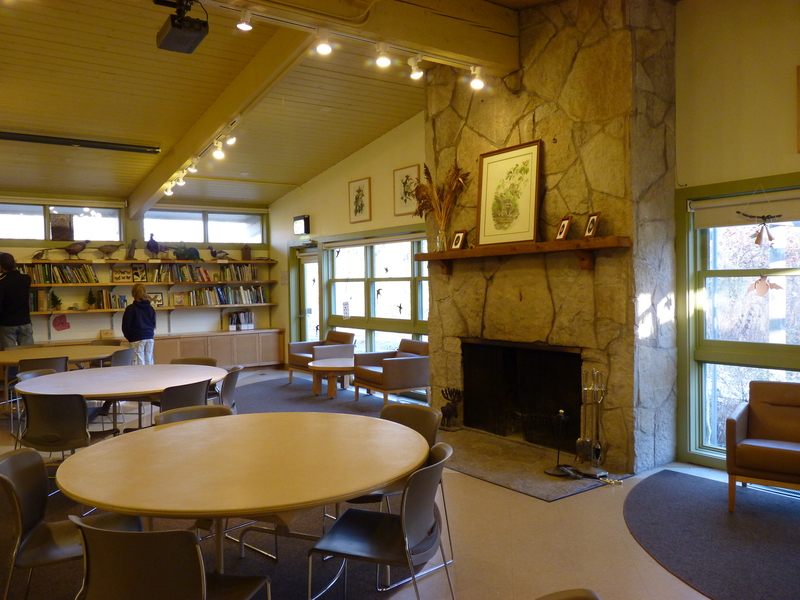 after sledding you can warm up inside the Nature Center by the fireplace and enjoy a variety of nature-related exhibits. Goodenow Grove sled hill conditions are posted on the website. As of 2010 a new new sledding hill is open at Butcher Road in the Forked Creek Greenway in Wilmington. This natural hill is not monitored for sledding conditions. Enjoy snowshoeing the winter trails in the Monee Reservoir’s 2.5-mile trail. You can bring your own or rent snowshoes at the Monee Reservoir concessions building. Then warm up by a wood-burning stove after your trek. Bring your cross country skills to Monee Reservoir, Goodenow Grove, and many other preserves to enjoy the quiet of nature in the winter and burn a lot of calories tredging along the trails..
Trails at the Goodenew Grove Nature Preserve are well mapped and well marked. It’s difficult to get a perspective of how high the sledding hill is from the photo. 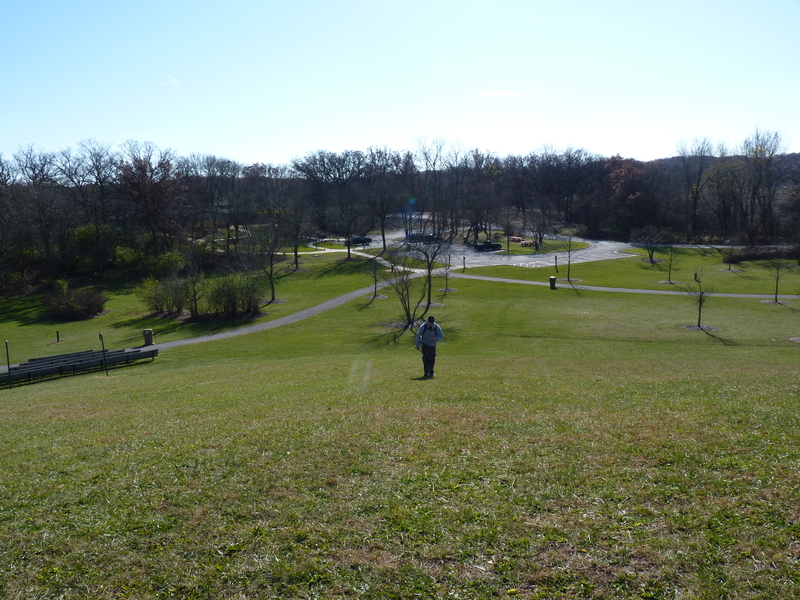 But is’ a decent sized hill, high and wide enough for sledding. The nature center at Plum Creek is top notch! 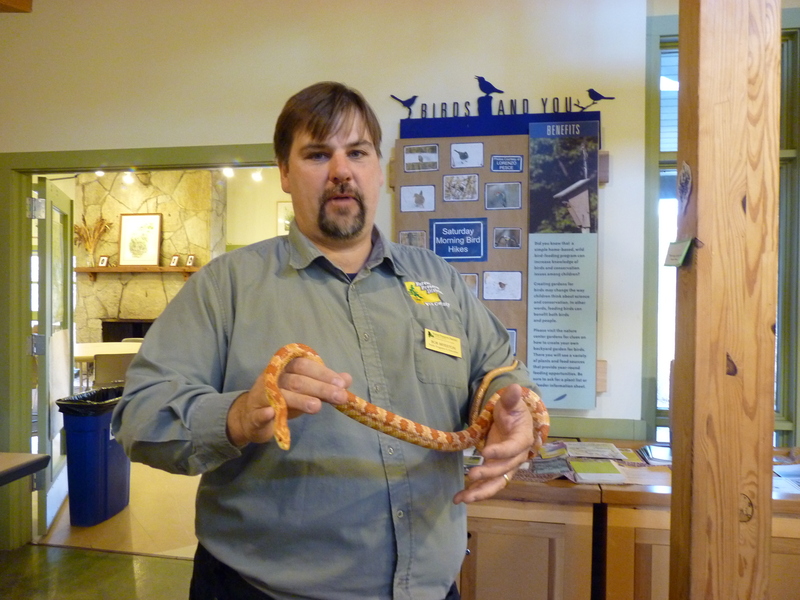 Snakes are one of the many animals kids can meet at the Plum Creek Nature Center. The Guide holds a gentle snake and let me pet it. Kids can too! You know a forest preserve is a place to see and be seen when the rap community deems it a good place to shoot a video! My boyfriend and I prefer to let our shadows leave our mark, instead of littering or damaging nature preserve property on our hike.